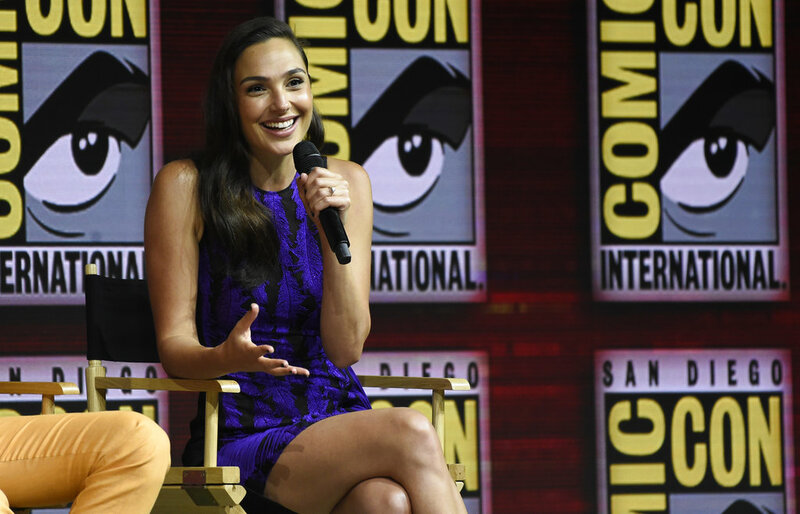 Warner Bros. brought out all the stops Saturday at Comic-Con with an army of stars, surprises and new footage from films like “Aquaman ,” ”Shazam! ” and even “Wonder Woman 1984,” which is only three and a half weeks into production. Jason Momoa, Gal Gadot, Chris Pratt, Johnny Depp and Nicole Kidman were just a few of the starry names to grace the stage of the comic book convention’s Hall H.